First of all, let me say I am going to use the Six Seconds model, based on three areas: Self Awareness (Know Yourself), Self Management (Choose Yourself) and Self Direction (Give Yourself). So we can say the Coyote is low in Self Awareness and Direction but pretty good on Self Management. Overall, I would say his Emotional Intelligence is below 100, the average score. 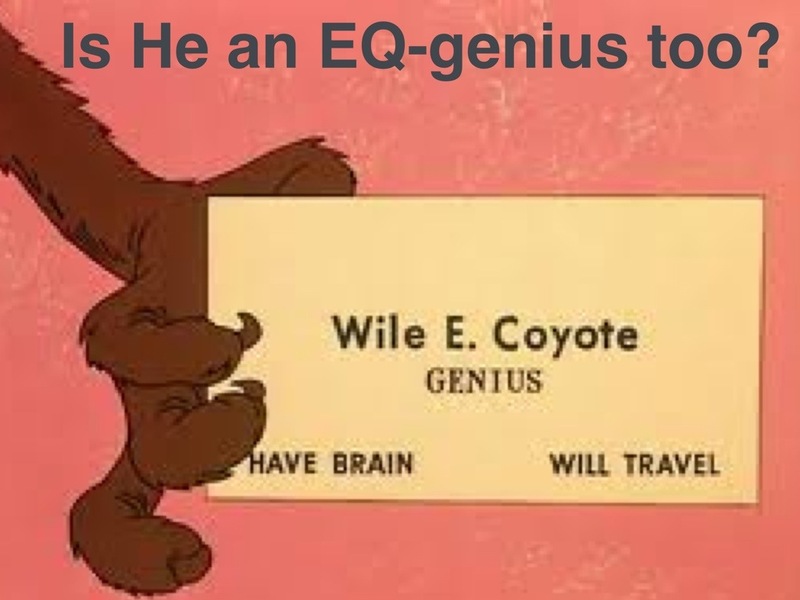 Let me ask you the last questions: What about your EQ? Are you aware of your strengths and weaknesses? 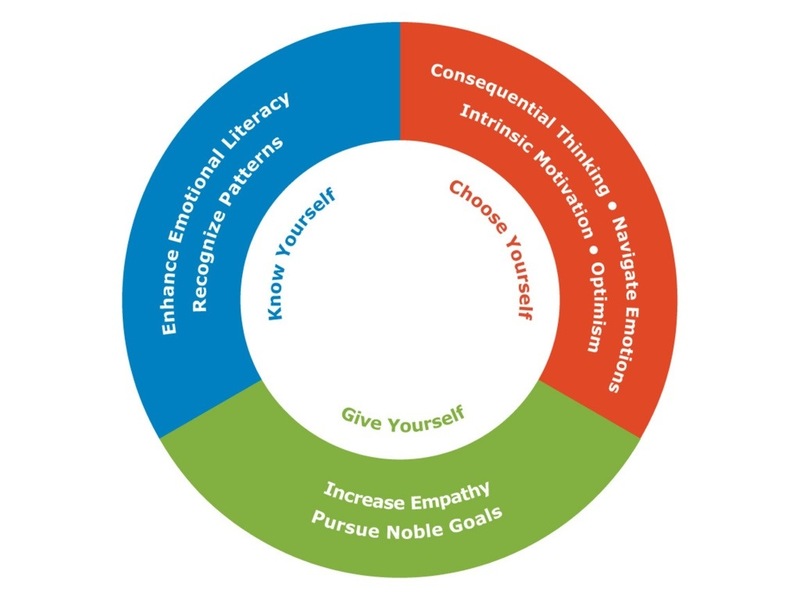 Are you training your Brain to improve your Emotional Intelligence? Did you know that EQ is strongly correlated with performance, health and happiness? This entry was posted in Personal Development and tagged Competencies, emotional intelligence, EQ, EQ Profile, Six Seconds by maxghini. Bookmark the permalink.